With its original series, Netflix has tended to have a high success rate. Even the shows it ultimately gave the axe, such as Marco Polo and Hemlock Grove, found a few admirers before their respective cancellations. Netflix’s latest show, however, has yet to receive any praise from critics. 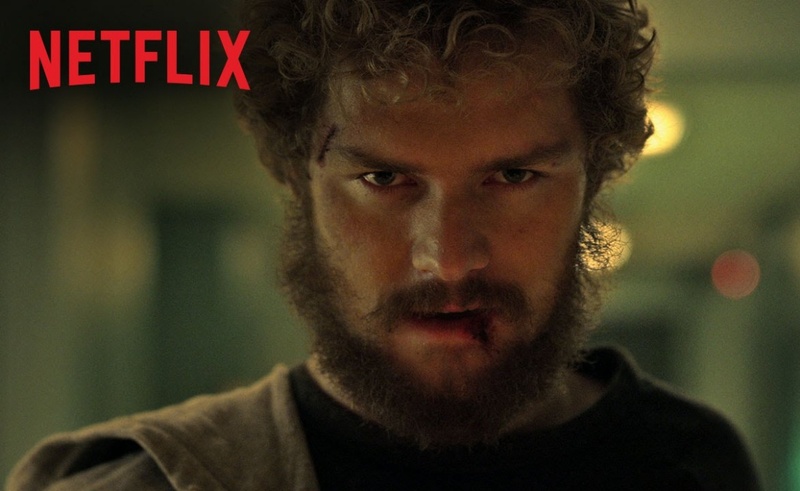 Iron Fist, the fourth chapter in Marvel’s franchise of Defenders TV shows, has been panned more resoundingly than any Netflix show before it. Marvel’s other superhero shows on Netflix — Daredevil, Jessica Jones, and Luke Cage — have all received praise for their acting, atmosphere, and action, but Iron Fist began to attract negativity long before its premiere. The decision to cast Game of Thrones actor Finn Jones in the titular role rather than an Asian actor drew complaints of whitewashing, even though the original Iron Fist character is white. These concerns would surely be allayed if Iron Fist was a good show, but it doesn’t seem as if that’s the case. All of the reviews that have rolled in so far have been negative, with the show’s glacial pacing and uninspired action sequences serving as particular sticking points for critics. If, in spite of this widespread panning, you still want to check out Iron Fist, all of its episodes in its first season. will be available on Netflix beginning on March 17th.